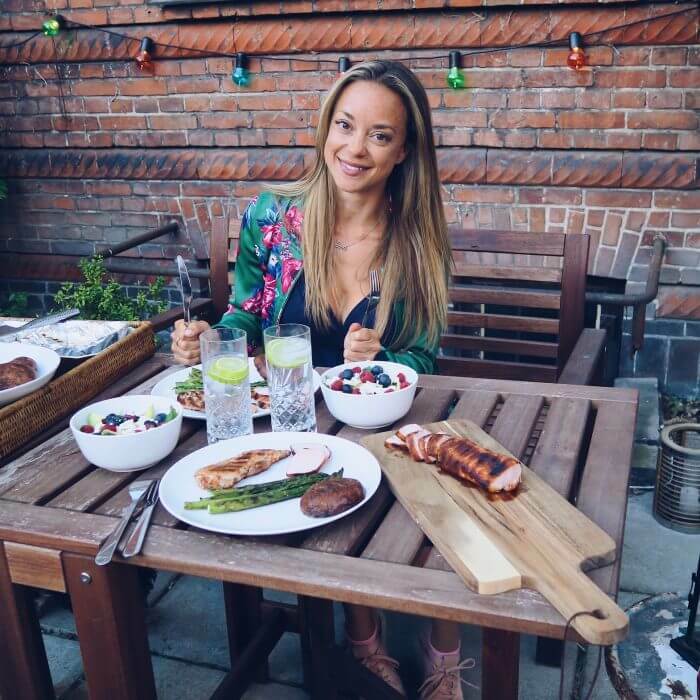 Cecilie Lind is a committed hedonist, food enthusiast, fitness nerd and author. She strongly believes in a healthy lifestyle that revolves around following a plan naturally, rather than strictly. To that end, she has written two cookbooks, “Protein Kitchen” and “Protein Food”, where the keywords are healthy, easy and fun. She is also the founder of “The Protein Kitchen” that provides a healthy on-the-go lifestyle with products ranging from salads, protein bars and several breakfast options sold in stores, such as 7/11 and Magasin.